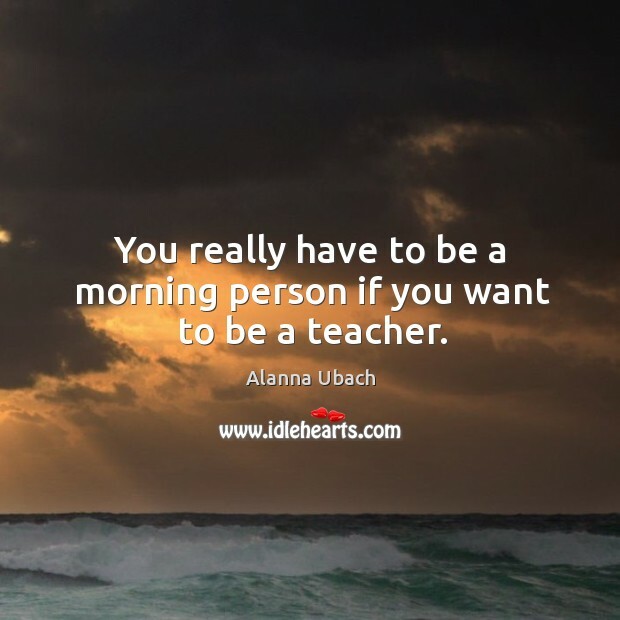 Enjoy the best inspirational, motivational, positive, funny and famous quotes by Alanna Ubach. Use words and picture quotations to push forward and inspire you keep going in life! It was a lot of fun being a child actress. It suited me. I don't think it suits everybody, but I was in it because I had a passion, not because my parents wanted me to make money. 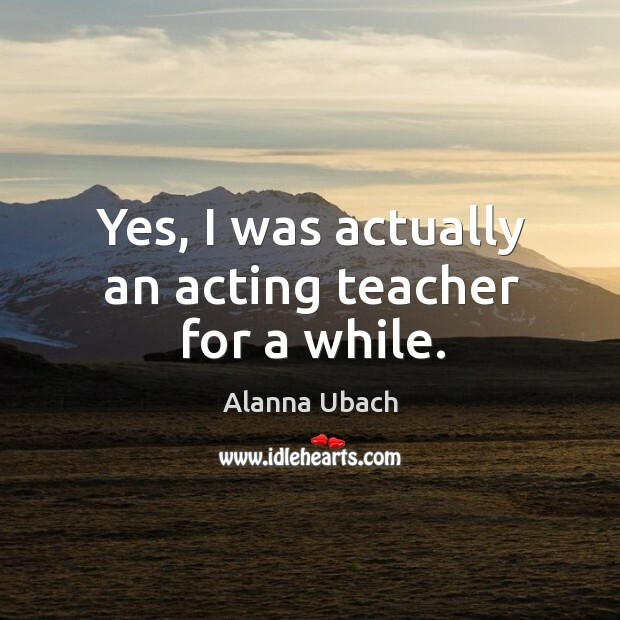 If other kids want to do it, and they really like acting, go for it. 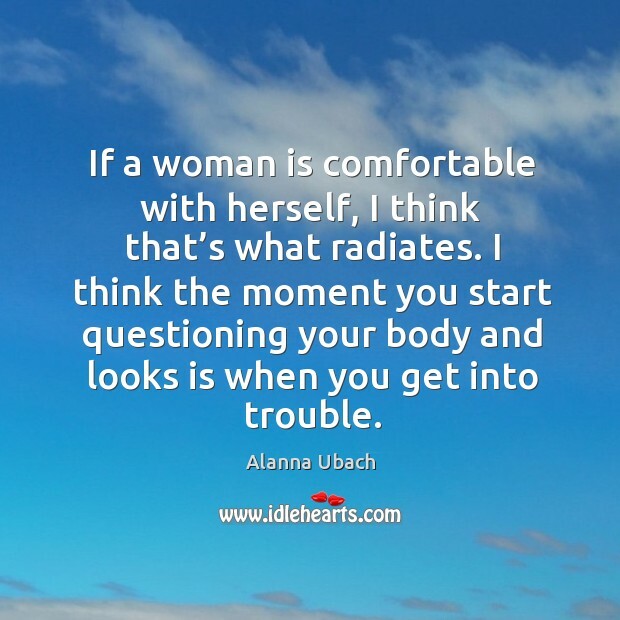 If a woman is comfortable with herself, I think that's what radiates. I think the moment you start questioning your body and looks is when you get into trouble. 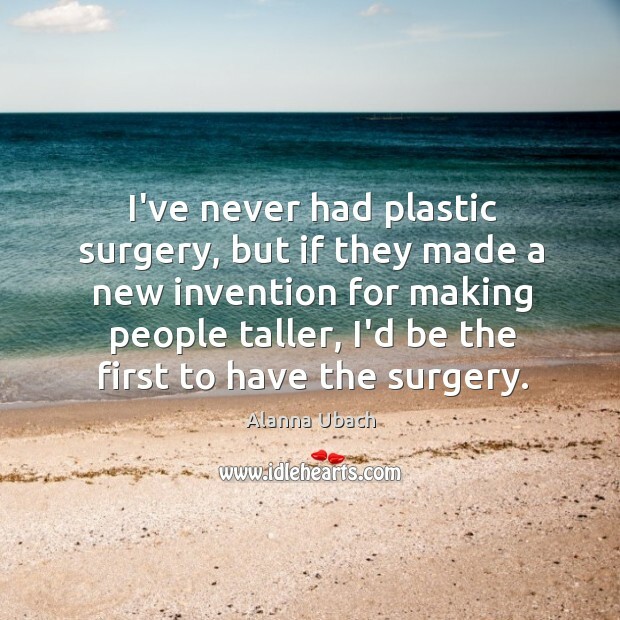 I've never had plastic surgery, but if they made a new invention for making people taller, I'd be the first to have the surgery. 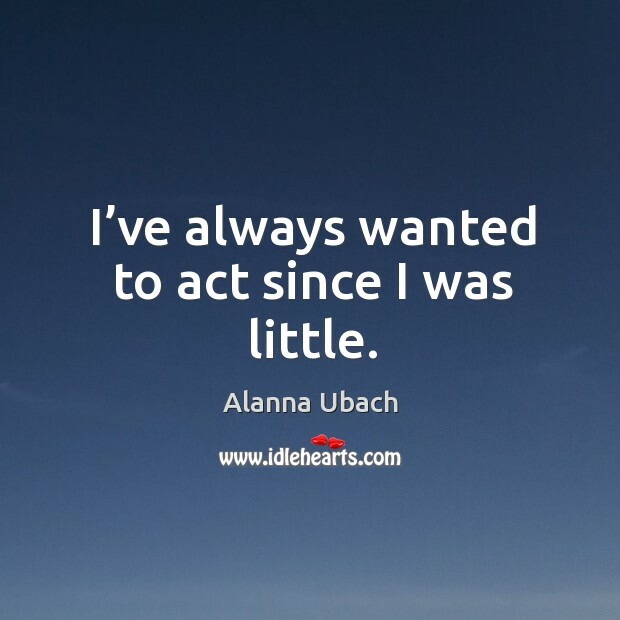 I’ve always wanted to act since I was little. 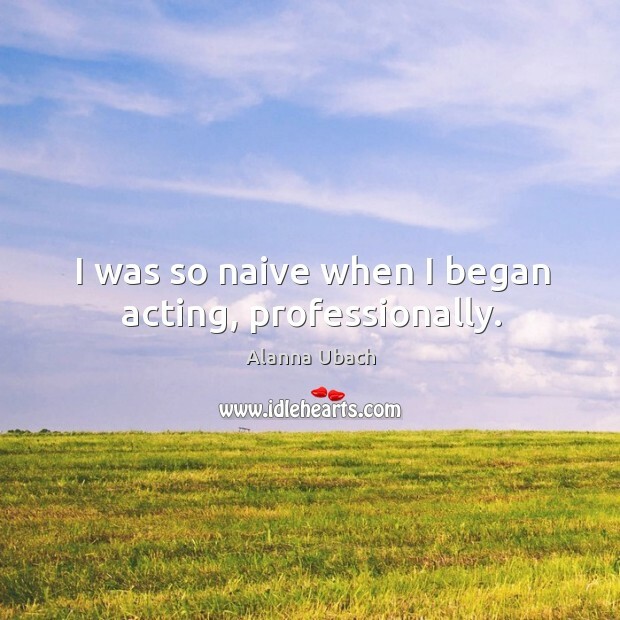 I was so naive when I began acting, professionally. 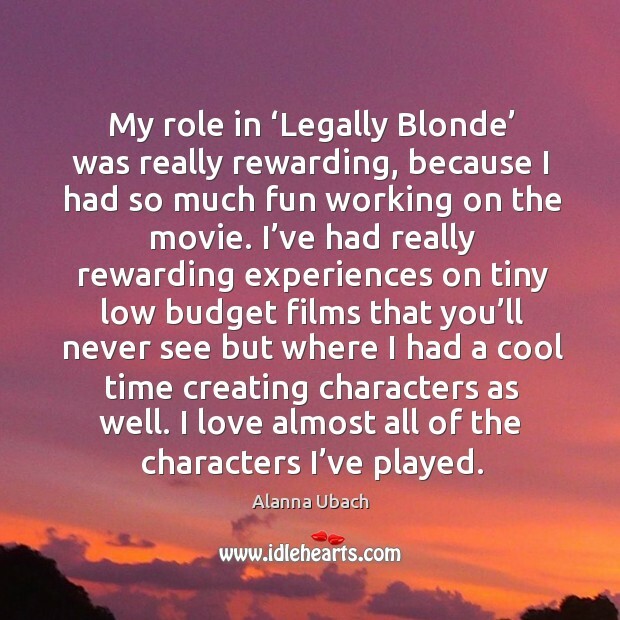 My role in ‘Legally Blonde’ was really rewarding, because I had so much fun working on the movie. 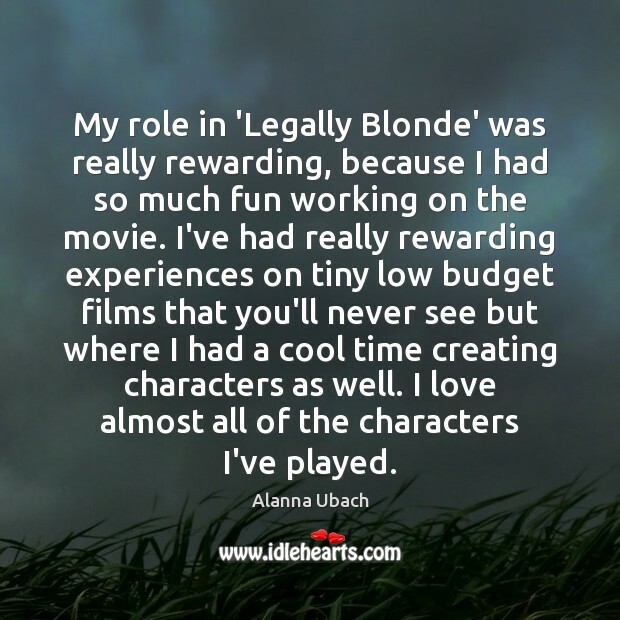 I’ve had really rewarding experiences on tiny low budget films that you’ll never see but where I had a cool time creating characters as well. I love almost all of the characters I’ve played. 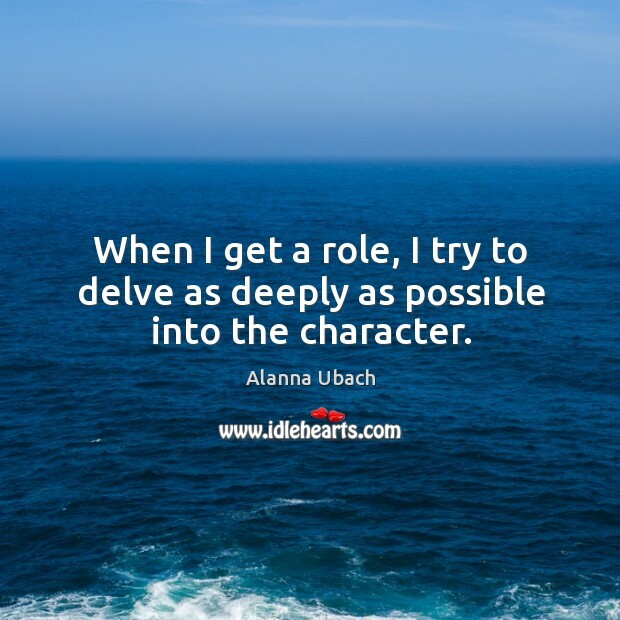 When I get a role, I try to delve as deeply as possible into the character. If a woman is comfortable with herself, I think that’s what radiates. I think the moment you start questioning your body and looks is when you get into trouble. It was a lot of fun being a child actress. It suited me. I don’t think it suits everybody, but I was in it because I had a passion, not because my parents wanted me to make money. 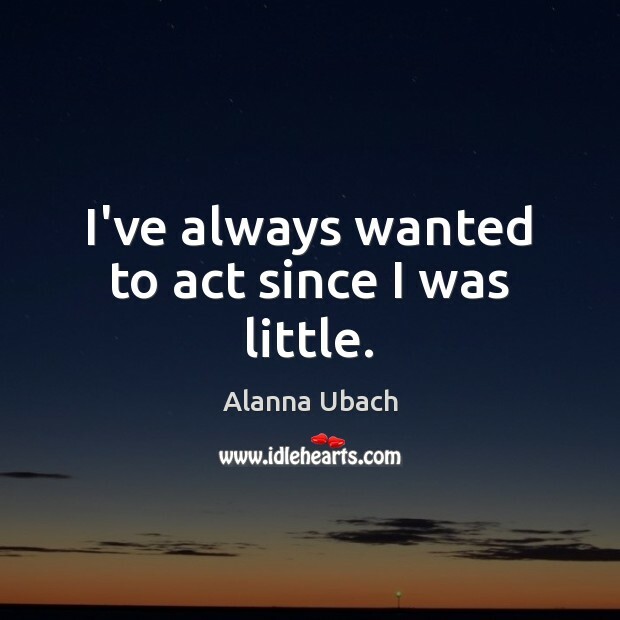 If other kids want to do it, and they really like acting, go for it. My favorite part of my appearance is my height. 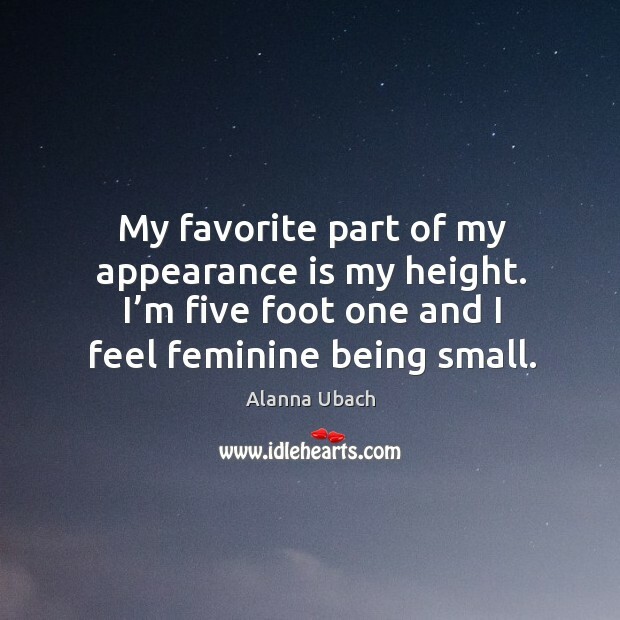 I’m five foot one and I feel feminine being small. 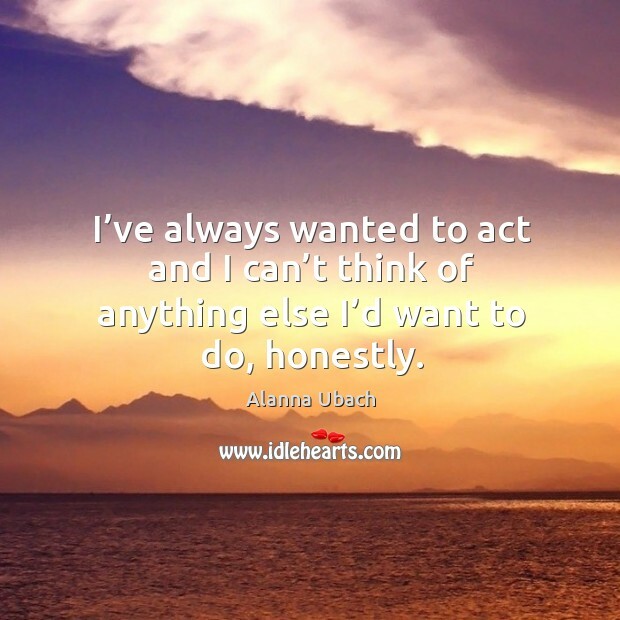 I’ve always wanted to act and I can’t think of anything else I’d want to do, honestly.